Our 4th annual The Best of Both Worlds event was a roaring success! This year's event took place at the Iberostar Grand Hotel Paraiso in beautiful Riviera Maya, combining great weather and picturesque views with amazing speakers and valuable content. The beautiful beach! 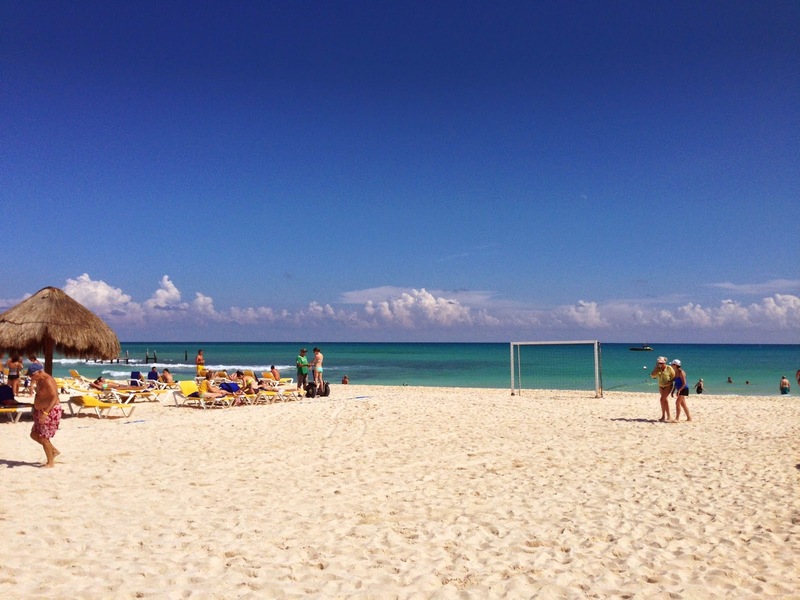 White sand and turquoise waters was a definite contrast from the cold weather in Canada. At TBBW, we strive to not only present quality educational subjects, but we want to ensure guests can have a fun and wonderful getaway as well. Courses were designed from the ground up to touch on every facet of your practice, from increasing revenue to maximizing staff efficiency. Attendees loved the intimate atmosphere, which made it possible to discuss ideas, philosophies, and anecdotes. We believe in a holistic approach when it comes to improving your practice. As informative as individual classes may be, we aim to deliver cohesive material. 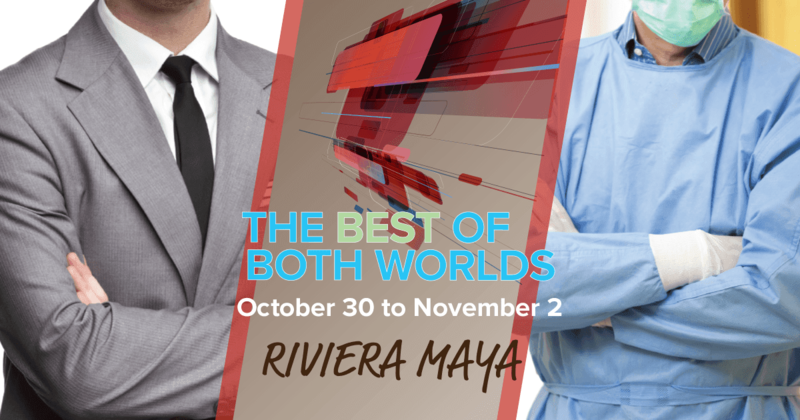 The Best of Both Worlds is all about that – a joint venture of clinical excellence and business expertise, showing you how to be the best you can be in every aspect. 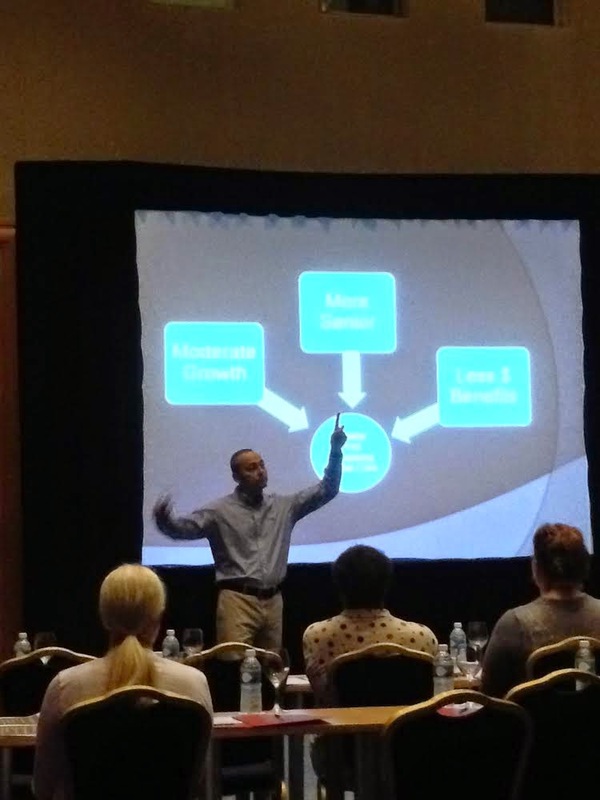 We aim to not only help you optimize your abilities, but to change your mindset when it comes to dentistry. Surgical Stent. A Burden Or A Blessing? How Do We Treatment Plan Complex Treatments Involving Grafting, Implants, and Working with Prosthodontist/Lab? As a dental professional, you are an expert in what do you do – but it is never too late to expand your skills. Fillings and crowns may be second nature to you, but have you come across complex cases such as full mouth rehabilitation? As the baby boomer generation reaches retirement, it is inevitable that the need for oral rehabilitation will increase. Expanding your fixed practice can rejuvenate your passion and increase your bottom line. From the very first course to the very last, we show the most efficient steps for you to assess, diagnose, and manage treatment plans for multiple-unit, multi-appointment cases. 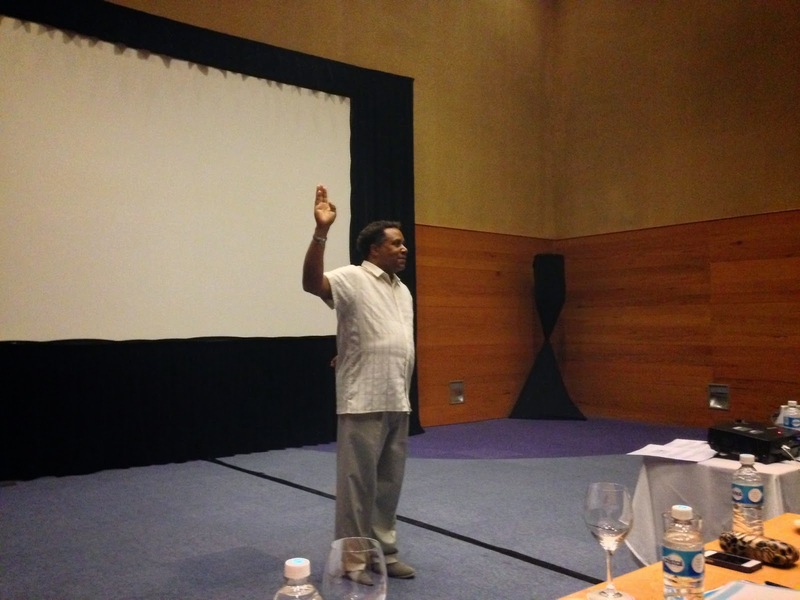 Real case studies were presented by each speaker, with focus on how to manage potential risks. Each attendee said they learned something new in their course evaluation surveys. The close-knit atmosphere also enabled attendees and speakers to have small group discussions during breaks and lunches, which studies have shown to be the best environment for learning - giving an opportunity for great minds to connect and exchange knowledge and experience. 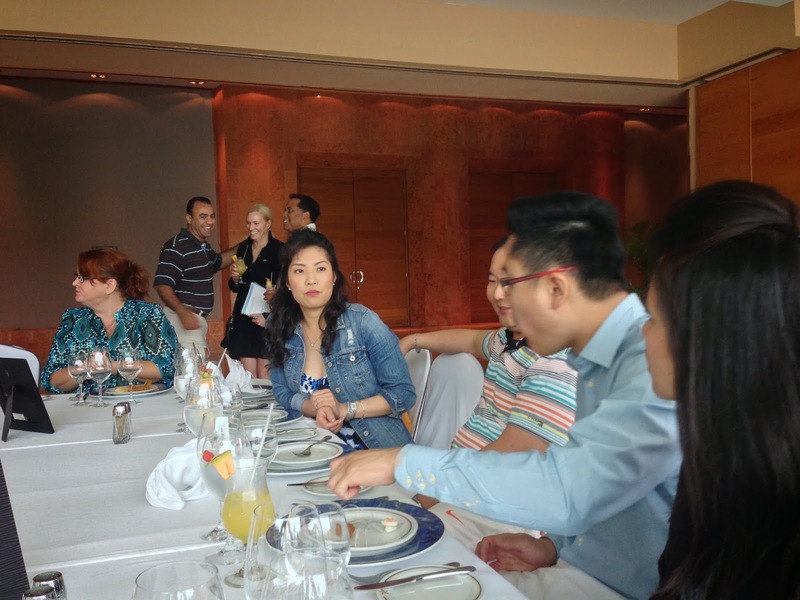 Dr. David Yang (Speaker), Dr. Chang, and Dr. Barias exchanging views, knowledge, and experience during lunch. Craig (Speaker) Dr. Luka and Dr. de Man also sharing their views. For many dentists, the software used is just an afterthought; something to input data and schedule patients. The mentality is usually: "if it works, leave it alone." But what is often overlooked is how detrimental an inefficient software system can be. This was an eye opening course to attendees, as the administrative and business responsibilities are often delegated to others by dentists/practice owners. However, having a full understanding on the significant, positive impact that a better software system can make from an owner's perspective really helps the attendees see the difference that will apply to their own dental practice. As well, ClearDent's focus on future innovations, such as managing your practice using iPhone and iPad securely and legally over the cloud, was met with an overwhelmingly positive response. In the end, realizing the inner workings of the day to day operations allows dentists to go back to their practice, and formulate a business plan to realize their entrepreneurial aspirations. Someone who isn't a right fit for your team can be detrimental to the vision of your practice. They can cause rifts within the team and make it an unpleasant place to work. In a worst case scenario, they can make patients feel uncomfortable and wanting to search for another practice, regardless of how great your clinical skills are. Attendees were fully engaged during the whole course, as each person has assumed a management role in some point of their careers. The ability to maximize the potential of your staff was invaluable to the dentists, giving them the tools to become a more effective leader in their own practice. The smaller class size made it enjoyable for the attendees and the speakers alike, as questions and comments could be volleyed back and forth in a relaxing environment. As most of the attendees were practice owners from different provinces, a lot insightful conversations were had, ranging from provincial labour laws to demographic targeting. The Best of Both Worlds CE Event focused on a goal to help you improve your skills and increase your profits, with a complete and interwoven approach. 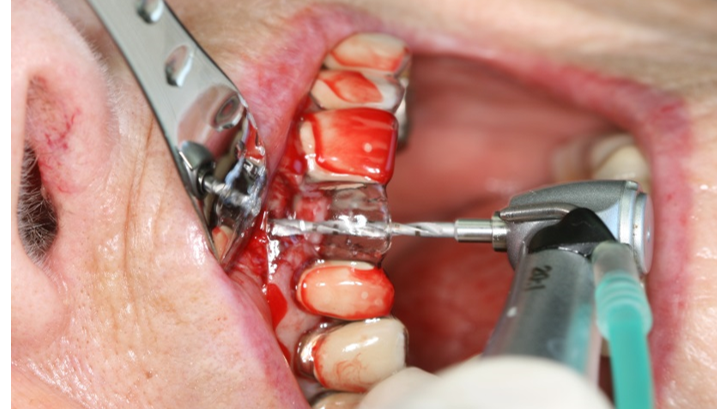 Our courses on oral rehabilitation, digital impressions, and implants and grafting, gave a full, step-by-step guide on how to expand your practice to take on more complex cases. 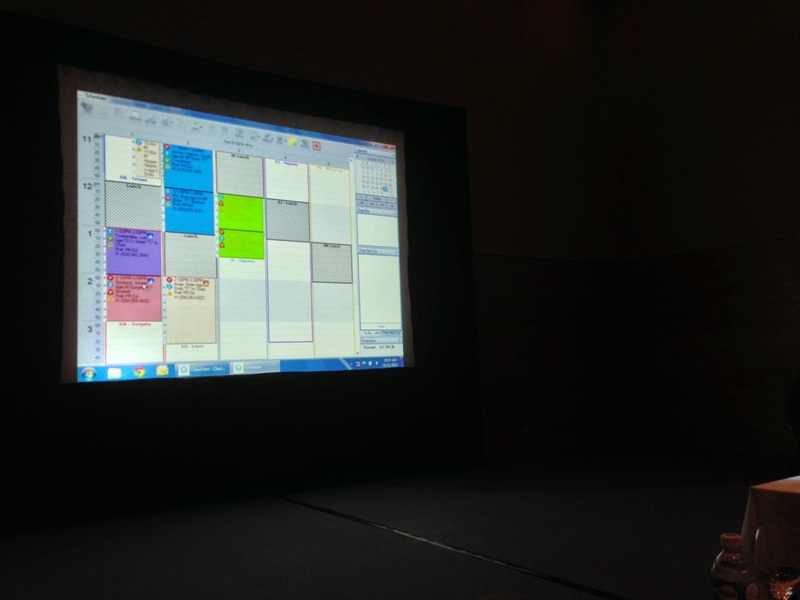 Our paperless practice management courses showed how to efficiently plan your daily operations, minimizing administrative duties to get more patients in your chairs. Our staff management courses showed how to get the most out of your staff, so your entire practice can perform at its best. Attendees raved about the entire event, realizing the knowledge they gained will pay immediate dividends. While the course material was invigorating and informative, attendees agreed that The Best of Both Worlds CE was more than CE credits – it was an experience that changed their perspective on dentistry. Due to the success and wealth of information in this year’s event, we will again strive for an intimate and interactive atmosphere in 2015. As a result, registration will be limited to 36 guests. Or, if you prefer to wait until more details is available, we strongly advise you to click below to subscribe to our mailing list, where you’ll be the first to hear about the dates, locations, and special early bird offers. Please note that the emails from us will be strictly about the event - there will be no other products and services promotions from any of the sponsors, as well as our guarantee that your email address will not be shared with any other 3rd parties.